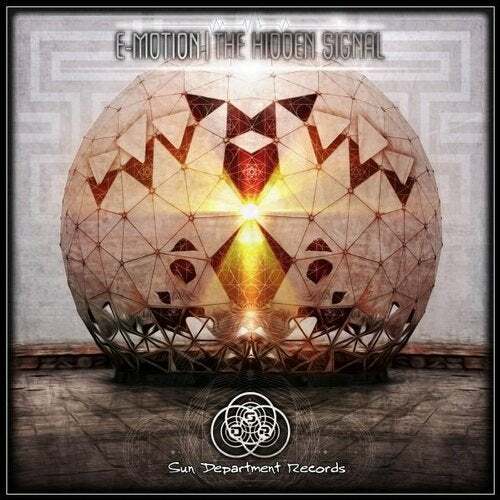 Sun Department Records are proud to present E-Motion - The Hidden Signal. Featuring 4 tracks of solid psychedelic progressive grooves to fuel those sunrise moments. From the massive bass line & deep vocal meanderings of Citylights to the dance floor freaking power of The Hidden Signal, Flying Objects and a remix of Myrtox's Amnesia together providing a heroic dose of funky twisted break downs and dance floor destroying drops. Sebastian Horsch aka "E-Motion" comes from the sunny south of Germany, and you can really feel this shine through in his music. The Hidden Signal is E-Motions premiere release on Sun Department Records and hails the beginning of a great musical journey to be shared in the coming years.